Birds are an enduring theme that bring a playful and natural element into children’s bedroom design and when they are in the form of a lighting fixture, they become an accent that combines function and fun. Fajno Design is a young team of designers and entrepreneurs from Belarus who are in the business of making their design creations a reality. With a growing range of furniture and accessories for kid spaces, they are a design studio to keep on your radar. 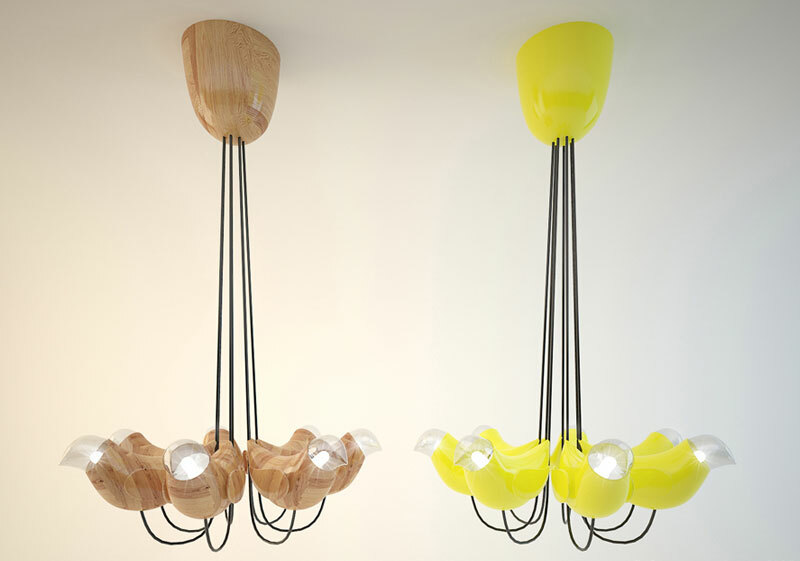 Marina’s Birds are a collection of ceiling and tabletop lamps in the form of streamlined birds. The smart and playful design is very simplistic and modern, making them a lovely piece to bring a touch of nature inside. The ceiling version of Marina’s Birds offers a contemporary alternative to a chandelier while the tabletop lamp works beautifully on a bedside table. Making them even more versatile, you can choose your colour scheme and materials to ensure your Marina’s Bird lighting fixture will fit into your particular interior style. 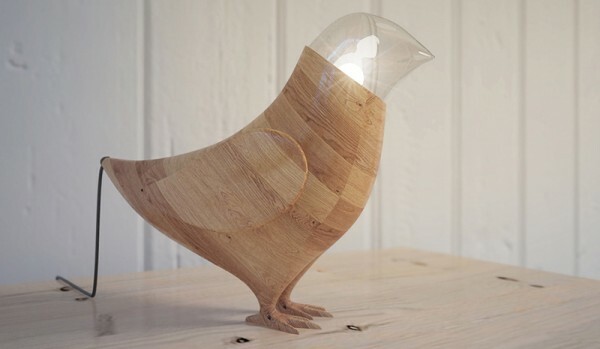 I’m a huge fan of natural materials and love the wooden birds with clear glass heads. 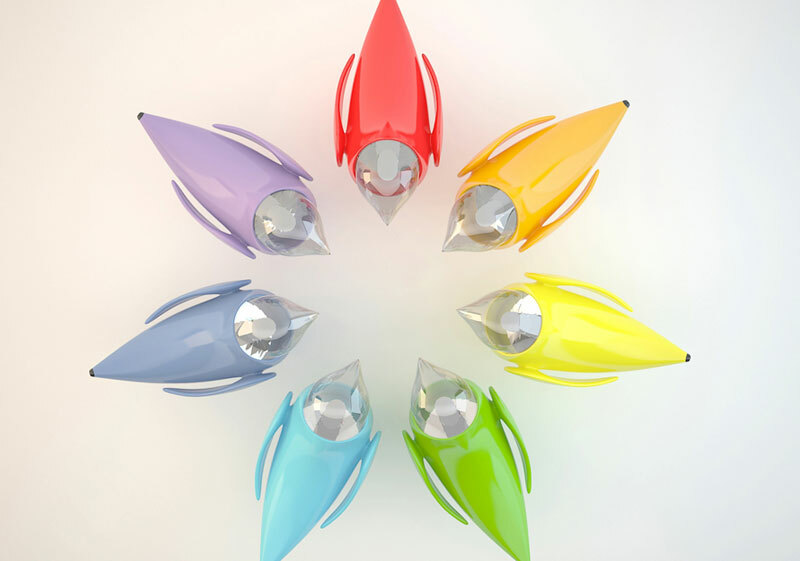 There is also a plastic and glass option available in a variety of colours to add a bright and shiny pop to your decor. For specifics on pricing and shipping, contact Fajno Designs and follow them on Instagram.